Join Tom Alford in the tree as he hunts a standing corn field for a buck named, Karl. 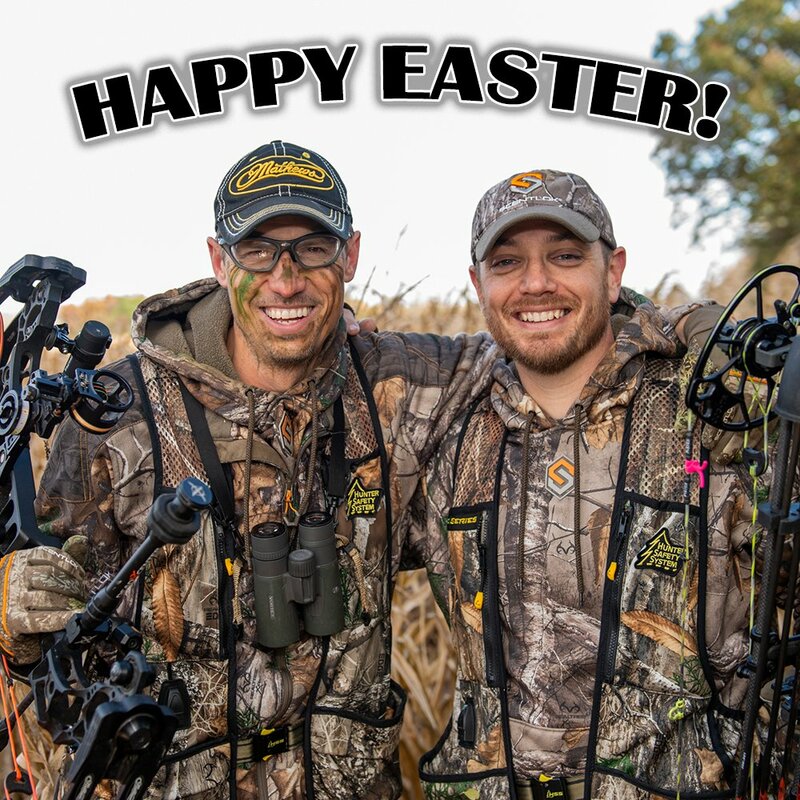 It’s some of the most exciting footage you’ll ever see and will very likely go down as BHOD’s best hunt of the year. We’re also joining up with Justin as he finally puts his Mathews bow to work on a couple does after several days in the treestand.